Nigerian-American Yvonne Orji represents a growing number of first-generationals born of immigrant parents who want to tell their hybrid-identity story of being born and/or raised outside of Africa, often living in the West between two cultures. First Gen is a sitcom pilot written by comedian/actress Yvonne Orji. The story is semi autobiographical and draws loosely from Yvonne's stand-up routines and real life experiences. At it's core, First Gen is a comedy about a Nigerian girl who trades medical school for a career in stand-up comedy and the adventures that ensue after her strict African mother discovers her plans. 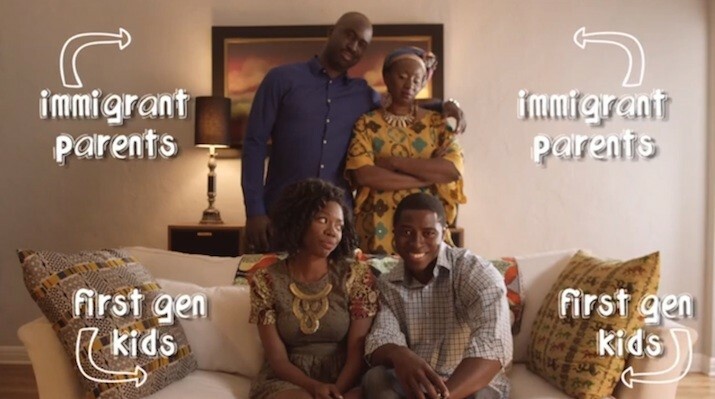 It's a super funny and refreshing take on the modern day immigrant family. First Gen will resonate with a multitude of audiences, but especially, children of immigrant parents from a variety of backgrounds living in America, of which there are millions. The familiar themes of family, tradition and living up to parents' expectations are universal, and extend beyond race, gender or religion.